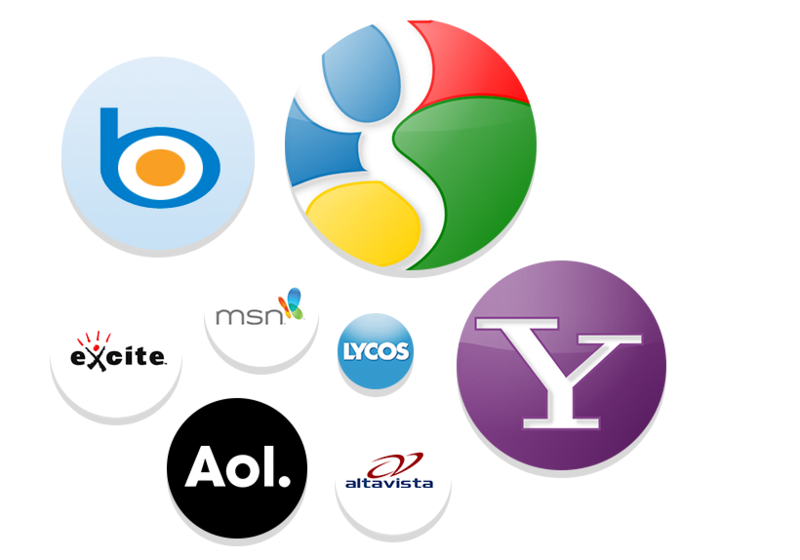 Over 5 million people worldwide have used the Entireweb Free Search Engine Submission service to submit their sites to search engines such as Google, Yahoo, Bing and more. Within a few seconds, you can start using the leading search engine submission tool online. Save time by submitting your site to all the top search engines and let people know you exist. More than 5 million people have used Entireweb to submit their websites - now it's your turn. This service is 100% free of charge and you can use it as often as you want! Keep track of your submission process with your monthly notification emails. Increases the possibility of staying listed in the search engines. © 2019 Entireweb. All trademarks are the property of their respective owners. All Rights Reserved.